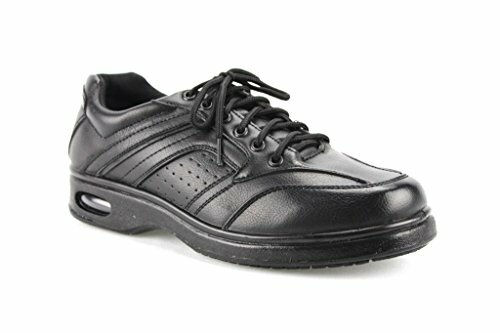 Shop the latest collection of Work & Safety from Shoes Holics Online Store. New products are available online. Shop today! Mya Looks Like A Deflated Yellow Balloon At The BET Awards!